So far NumairQureshi has created 1 blog entries. 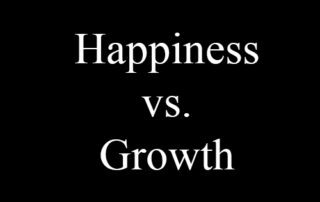 This post teaches you how to bring your happiness back to baseline. 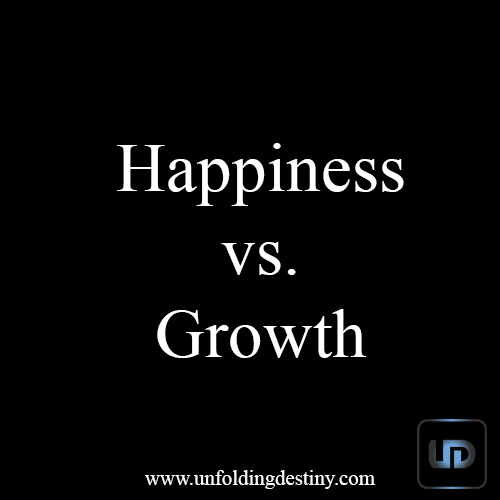 You will see a video in which I help you get through your happiness issues.